Water is the nature’s all-in-one medicine. Water’s Physical and Chemical properties exert different effects on the body, both from outside and inside. Also, water causes the body system to behave in a certain manner and brings about acute changes that enable the body to heal itself. 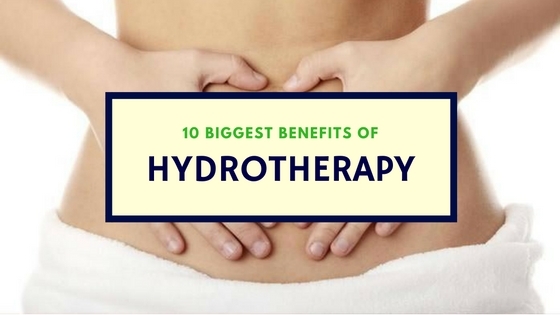 Colon Hydrotherapy has been practiced for centuries and has been rediscovered again and again with newer approaches and results like the medicinal use of Essential oil & Epsom salts. How hydrotherapy can miraculously transform your physical and mental wellness, find out here. Hydrotherapy with warm water instantly relaxes muscles of your body. The blood vessels are dilated as the body tries to keep the body temperature down when hot water hydrotherapy is initiated. This way, the blood can reach to the extremities of the body and reabsorb fluids from swollen areas. The Decline in the skin temperature prompts the body to conserve heat and concentrate the blood flow to the nervous system and hormone system. Cold water hydrotherapy is extremely useful to get rid of tiredness and depression. Increased function of endocrine system results in mental relaxation. With aromatherapy, essential oils are used along with water for baths as well as for inhalation. Inhaling moist hot vapor renews the lung by easily moving phlegm and mucus from the airways. Thus the lungs can contain a larger volume of air and breathing becomes easier. 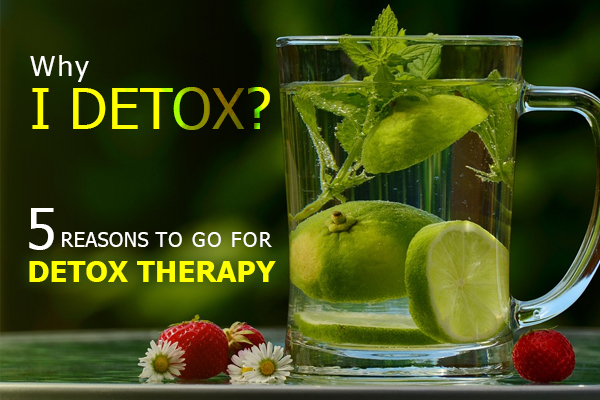 It also fights off the respiratory infections. The ideal combination of temperature and pressure of the water increases blood flow and relaxes the muscle soreness. Especially in case of muscle tendon and ligament injuries, hydrotherapy gives relief from pain, inflammation and stiffness. It also stimulates endorphins which relieve pain & proves beneficial for post-operative care and healing of injured tissues. Immersed in water, the joints can move easily because of flexibility and reduced pressure of gravity. It works really effective in arthritis and rheumatism, as it decreases inflammation and subsequent pain. Non-weight bearing aquatic exercises creates a lesser impact when compared with regular lifestyle, helping to a great extent with limb movement in conditions of obesity and bone degeneration. The lymphatic system acts on optimum level, removing toxins from the internal organs and tissues. Your body can fight the infections and illness more effectively and faster with the new empowered immune system. This cleansing action by white blood cells improves the health of the internal organs and rejuvenates body functions. Hydrotherapy is also used to reduce blood pressure caused by stress. Whirlpool, air bubbles and water jets reduce anxiety and put the mind and body in a relaxed condition that helps in getting a quality sleep. Also, endorphins released by the body due to warm water hydrotherapy, reduces pain and headaches. At the same time, cold water hydrotherapy helps in increasing the blood pressure in certain cardiac conditions. Hydrotherapy creates a sense of exercise and increases glucose metabolism. 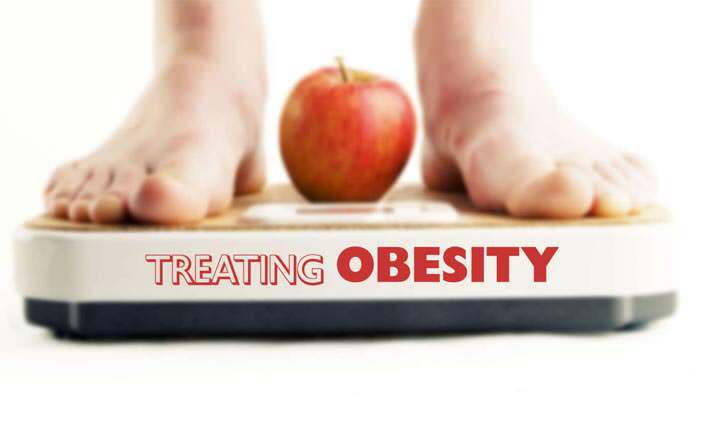 It also reduces the activity of endocrine system which exerts a greater control over insulin and effectively helps in controlling weight and blood sugar in the Type – II Diabetes. Using the Warm water and cold water therapy in a planned manner helps to tone the muscles and treat the veins in lower limbs, caused by retention of blood in the peripheral blood vessels. The veins that are pushed toward the surface of skin and getting larger by holding more and more blood can be tackled by cold water hydrotherapy, which constricts them and pushes the blood back in the system. Hydrotherapy is getting more and more acceptance for its application in treating acne and improving complexion. The skin is cleansed with the increased blood flow and a reduced toxin eventually, reduces the frequency of acne. Also, the perspiration glands function improves and the skin gets a healthy glow and complexion. Nimba Nature Cure is the well-known and well-respected wellness centre offering the best in class hydrotherapy across a wide spectrum of treatments encompassing Hip Therapy, Foot Bath, Jacuzzi, Whirlpool, Underwater Friction Massage, Spinal Bath, Arm bath, Steam Bath, Circular Jet Bath, and Vichy Shower. 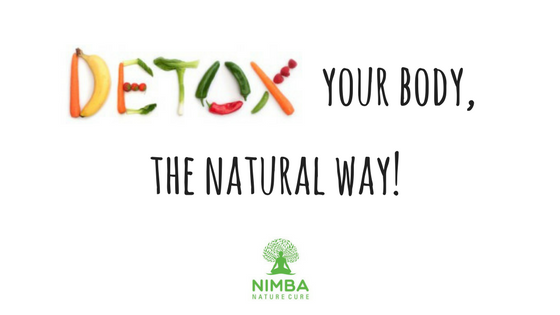 Nimba’s colon therapy is the unique treatment available at the NIMBA Nature Cure Village in Gujarat.